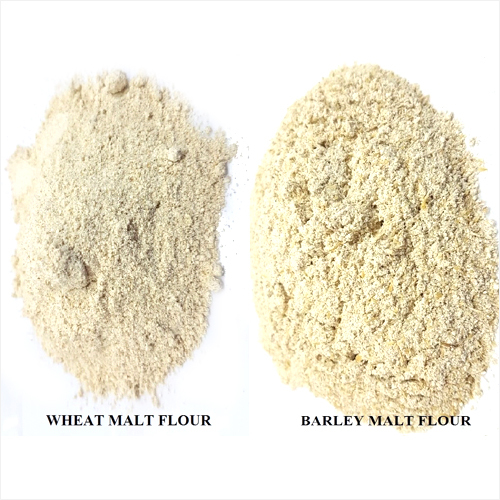 Bring back the 100% natural product by buying Malt Fluor that is manufactured using selected barley. This is mainly manufactured using preservative, colorants and other ingredients. 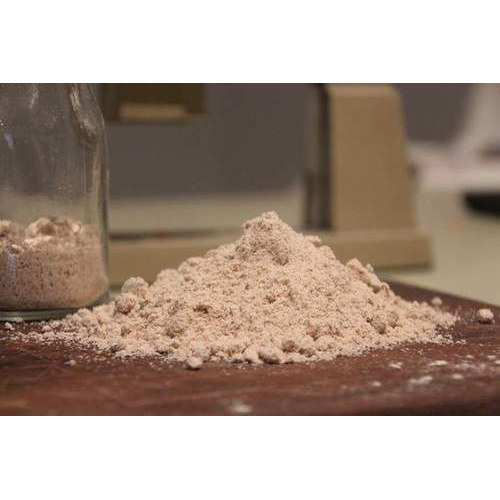 Several industries use this flour due to its natural enzymes like alpha and beta amylase. Adds a slightly nutty flavor to the final product. 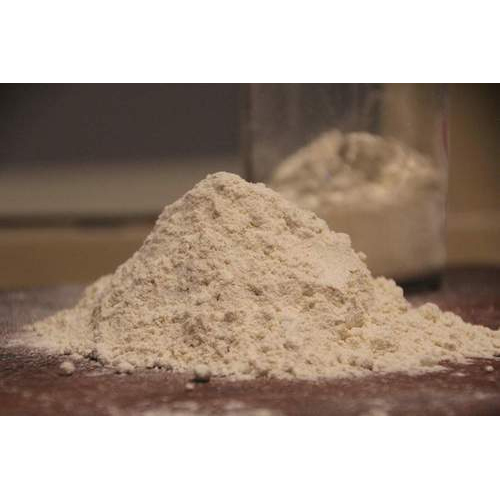 Appearance : It has the appearance of fine dry powder, slightly grayish white. Aroma : Its scent is fresh and pleasant. Flavor : Its flavor is distinctive to the raw material that is produced. 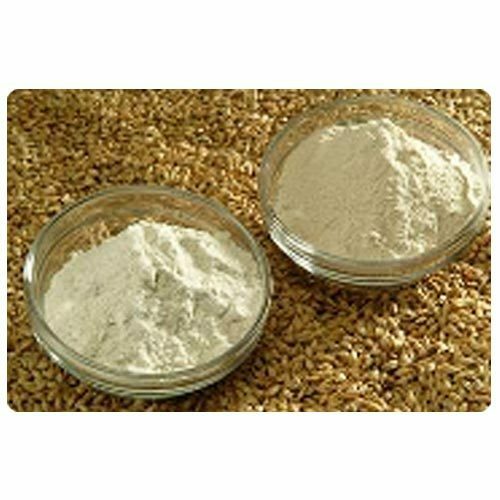 We are manufacturer of Diastatic Malt Flour. Being a leading manufacturer of wide range of organic food. We are providing Healthy Wheat Meal to our clients.